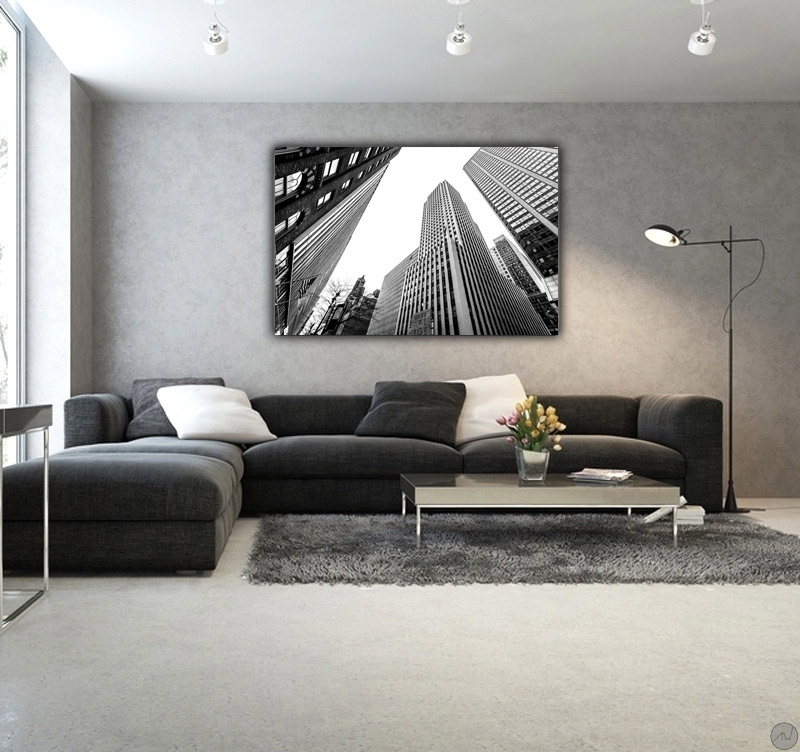 A design photo picture of New York buildings from a unique point of view.An innovating style for a trendy design wall decoration. This modern luxury picture is limited to 200 pieces. Free delivery for this contemporary object. Who has never ventured in New York streets to contemplate its dizzyingly high buildings? 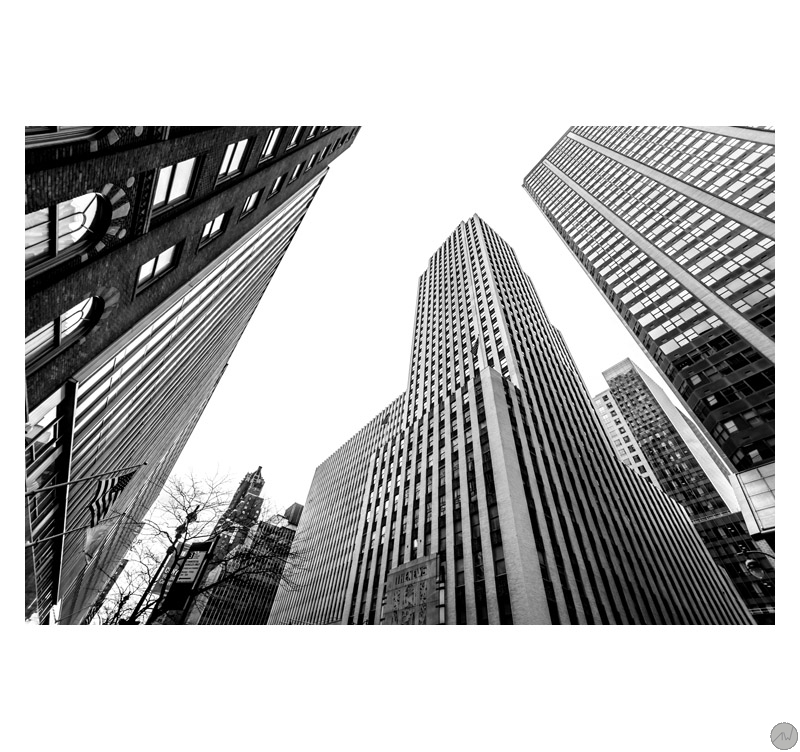 This modern art photo will plunge you in the heart of these buildings. You will feel small thanks to its unique depth effect. At last a top-of-the-range picture that will bring style to your walls. Our art photos are printed on two aluminium plates coated with a white finish for print. A polythene coating is between the two plates. The support ensures a long lasting quality to our photos and makes this a top-of-the-range picture. 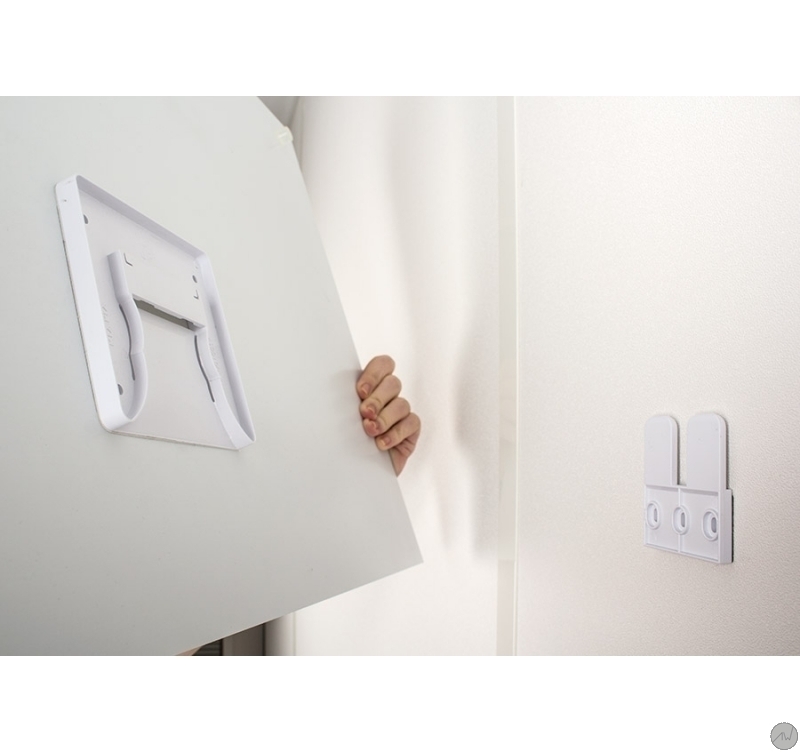 Delivered with hanging system.